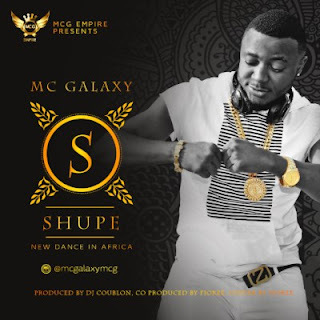 Mc Galaxy a.k.a the King of New Dance is Africa is back with another new Dance titled Shupe. 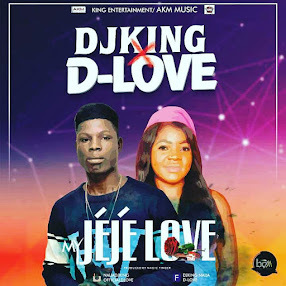 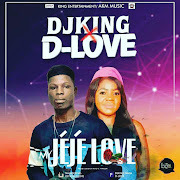 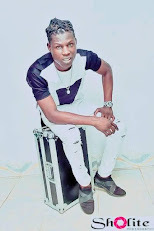 After the successful introduction of Sekem Dance, Nek unek Dance, Komolopcholop Dance, Go Gaga Dance, Kukere and Your Waist Dance for Iyanaya, He is back with a new Dance SHUPE to round up the year. 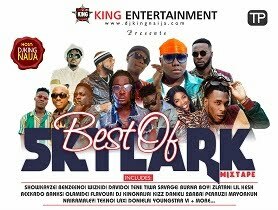 Mc Galaxy’s Song Sekem was recently featured in Walt Disney’s Latest Movie titled Queen of Katwe which starred Lupita Nyongo, David Oyelowo and top Movie stars.